Bistro design rattan dining chair. Bring the nostalgic dreams of Paris and the café society to your kitchen extension or conservatory. The Sofie Dining Chair by the Danish design studio Sika Design in made by skilful local artisans in the Sika factory in Indonesia. It is made to the highest standard, using rattan for the frame and man-made fibre weaving in beautiful colours. 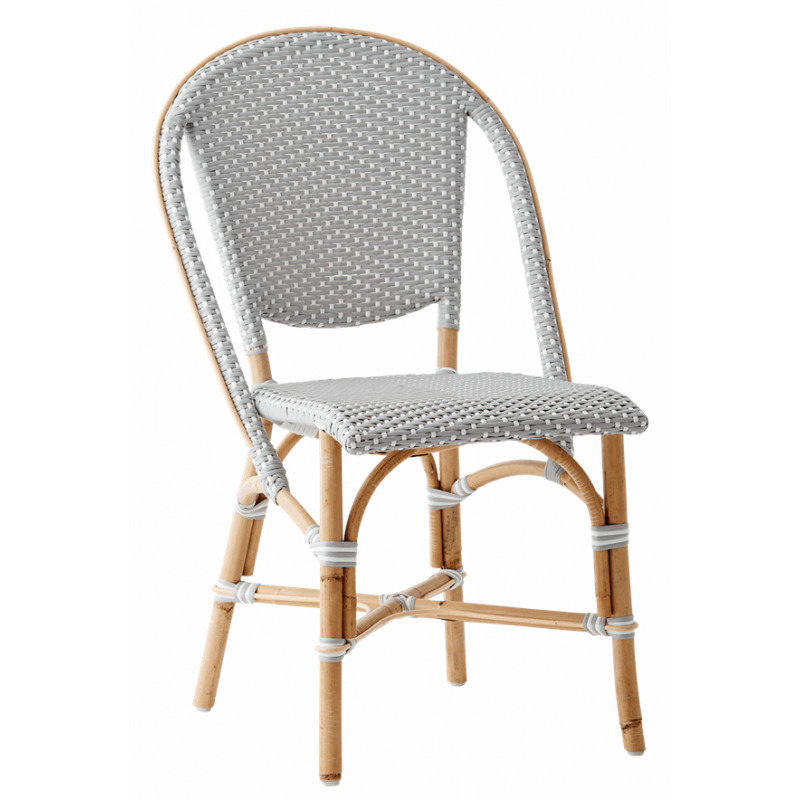 This chair is flexible and can be used in any interior but will look amazing in a conservatory or modern country house.